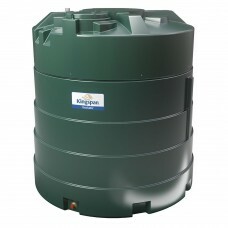 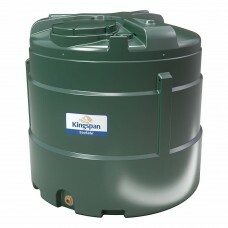 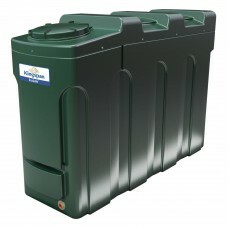 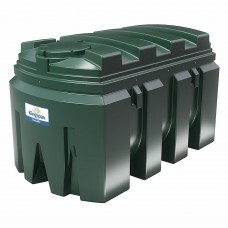 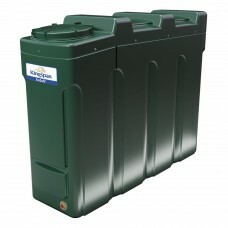 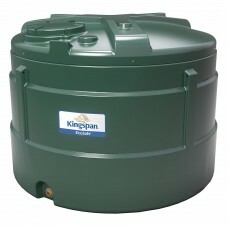 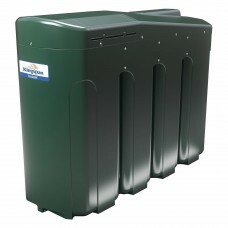 The Kingspan range of Titan oil tanks is specifically designed and built to be the first choice for home-owners, contractors, developers and businesses. 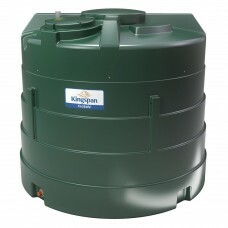 Kingspan Titan oil storage tanks are manufactured to the very highest of standards that far exceed all current regulations and safety standards. 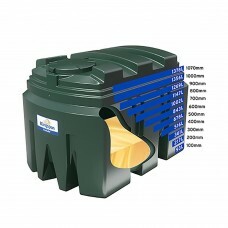 These tanks are available in a number of sizes and styles to suit all spaces, from 1000 - 9000 litres. 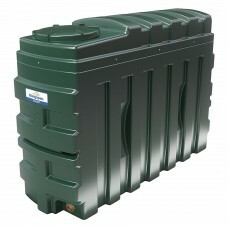 The EcoSafe bunded oil storage tank eliminate the risk of leaks and ground contamination due to the double skin construction. 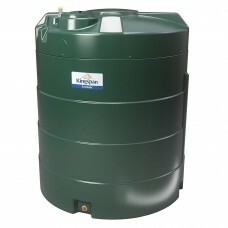 All Titan EcoSafe tanks come as standard with the Watchman Alarm oil level monitor which reduces the possibility of running out of fuel and deterring theft whilst also giving you security and peace of mind. 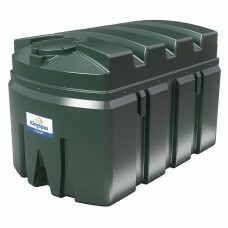 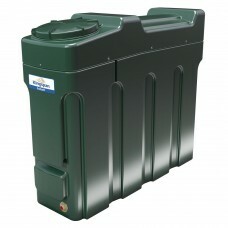 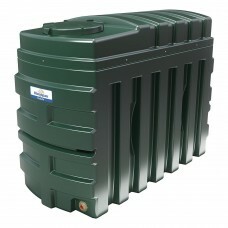 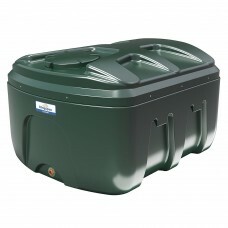 ESLP1200 - 1200 Litre Titan EcoSafe Low Profile Bunded Oil Tank c/w Level Monitor Watchma..
ES1000 - 1000 Litre Titan EcoSafe Slimline Bunded Oil Tank c/w Level Monitor Watchman Ala..
ESSL1000 - 1000 Litre Titan EcoSafe Super Slimline Bunded Oil Tank c/w Level Monitor Watc..
ES1225 - 1225 Litre Titan EcoSafe Slimline Bunded Oil Tank c/w Level Monitor Watchman Ala..
ES1300 - 1300 Litre Titan EcoSafe Bunded Oil Tank c/w Level Monitor Watchman Alarm & ..
ES1400 - 1400 Litre Titan EcoSafe Slimline Bunded Oil Tank c/w Level Monitor Watchman Ala..
ES5000 - 50000 Litre Titan EcoSafe Vertical Bunded Oil Tank c/w Level Monitor Watchman Al..
ES9000 - 9000 Litre Titan EcoSafe Vertical Bunded Oil Tank c/w Level Monitor Watchman Ala..